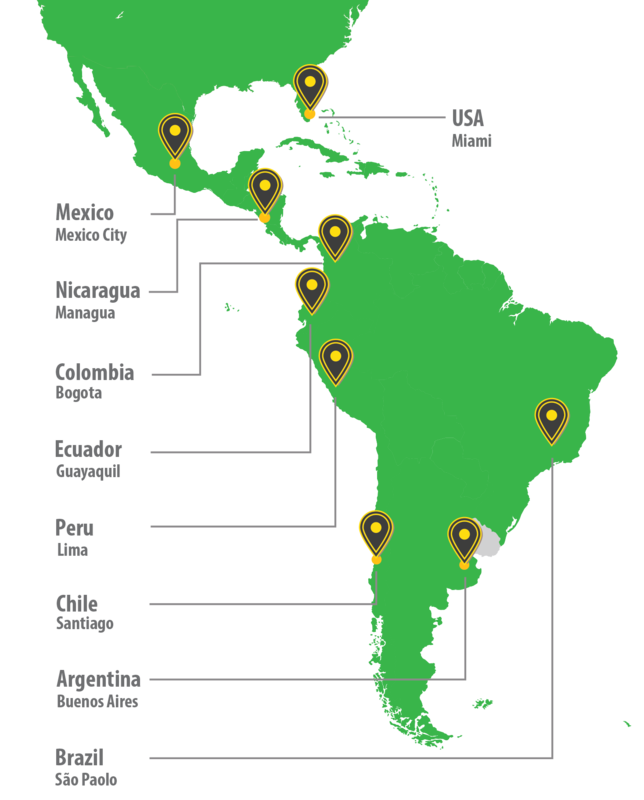 Latin Parts’ industry-leading distribution capabilities ensure that no matter where you or your customers are located, we can get product to you quickly. At each of our locations, we can have a separate inventory just for you based on the requirements and demands of your clients to ensure your SLAs are in complete compliance including the agreed price protection. Every week, you will receive an inventory list customized just for you of what we have available where you can add or reduce the items you want.